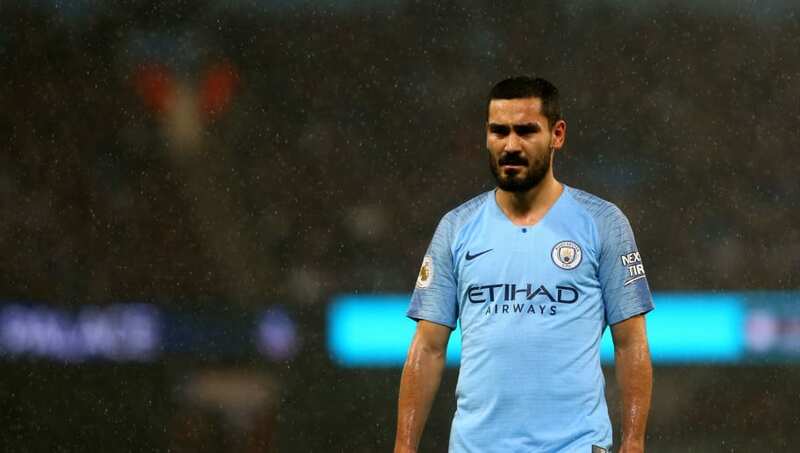 ​Borussia Dortmund are interested in bringing back former player Ilkay Gundogan as talks of a contract extension have stalled with Manchester City. The German midfielder's contract is due to end in the summer of 2020, while he has held talks over a renewal at the Etihad Stadium. The Sun report that ​​Dortmund have been keeping tabs on the 28-year-old midfielder, who played at Signal Iduna park between the years of 2011 and 2016, in hopes of securing a permanent move when his contract expires, if not before. The report cites a source within the Etihad as saying: "Dortmund have had a look at getting him back. He still hasn't fully made up his mind what he's going to do. "Talks have been slow to progress on his new contract. He is happy here but Dortmund have a history of bringing back old players." Gundogan enjoyed a successful spell with Dortmund before joining current Premier League champions back in 2016 for £20m, winning the Bundesliga and DFB Cup during his time in his homeland. While Dortmund may be interested, the report does also note that his £120,000-a-week wages may be difficult to match for the Bundesliga leaders. Gundogan has played 30 times in all competitions for the Citizens this season, contributing four goals and three assists so far. The number eight still remains an important figure for Man City, but Pep Guardiola and the club hierarchy are rumoured to be looking to bolster their midfield options this summer, potentially pushing Gundogan down the pecking order and making his contract situation precarious.